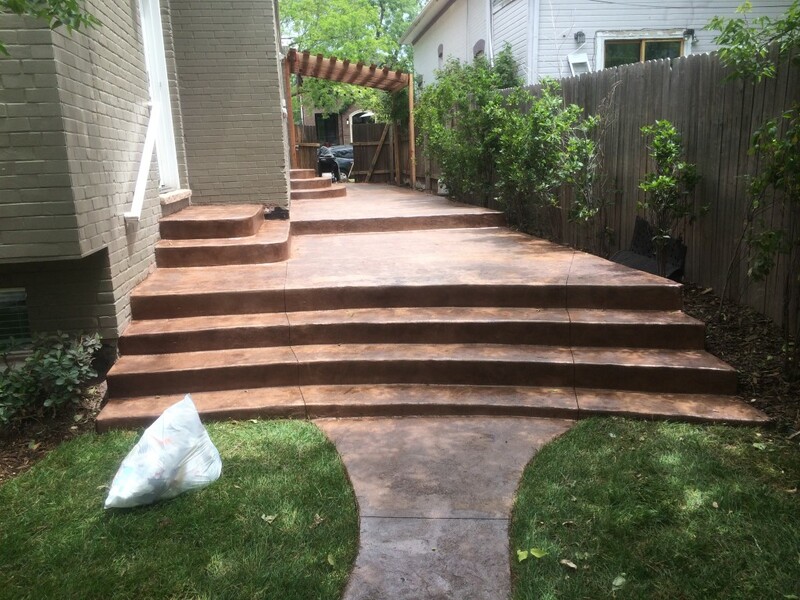 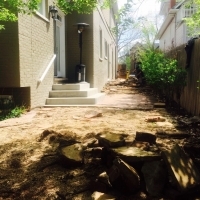 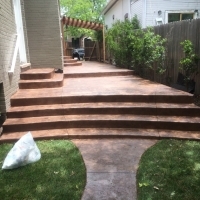 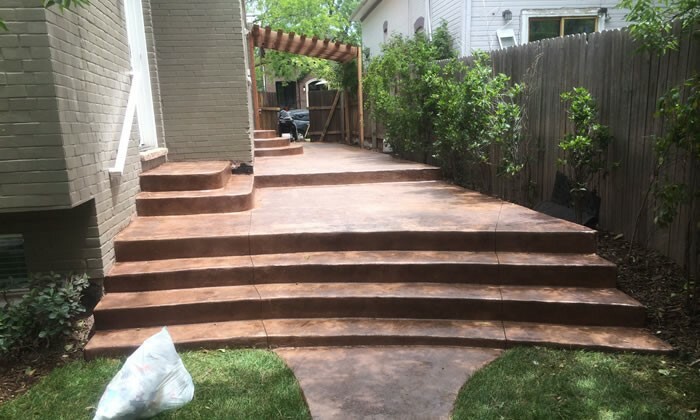 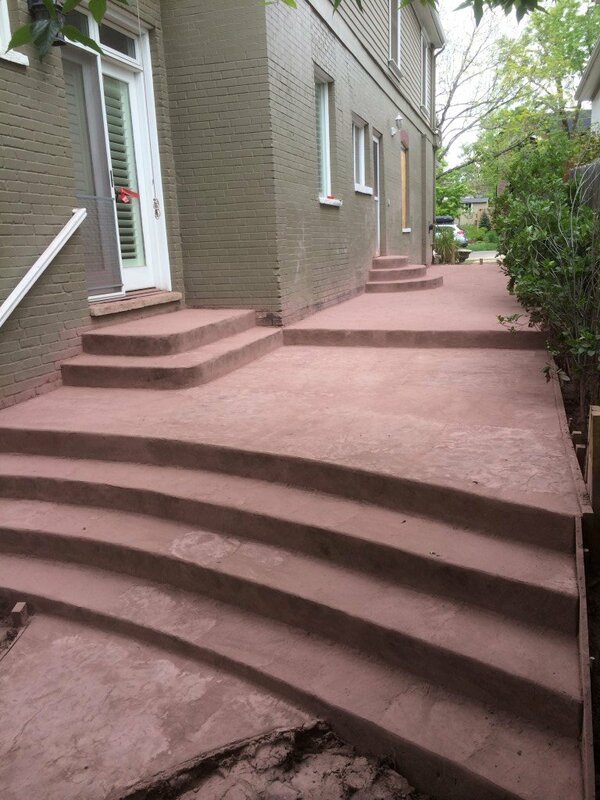 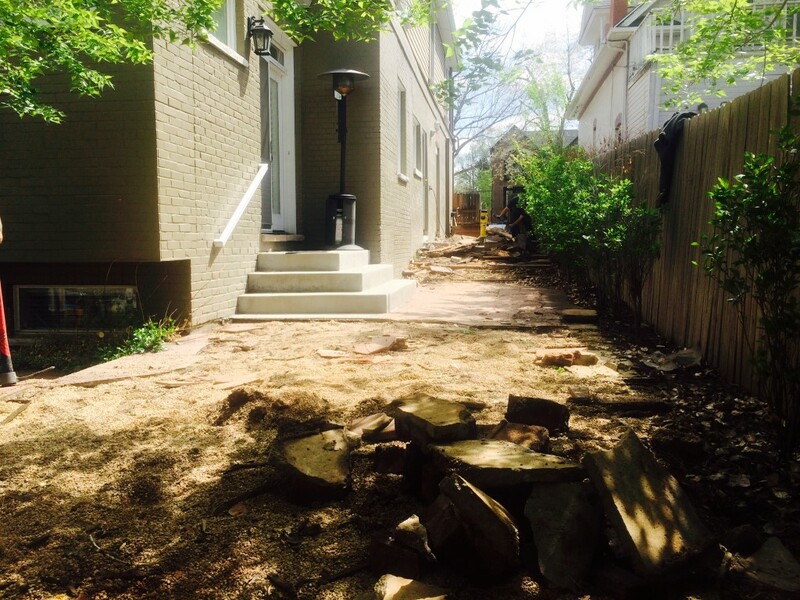 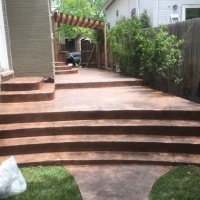 This was a complete patio makeover that involved a lot of prep work, and additional structures such as the retaining wall and stairs. 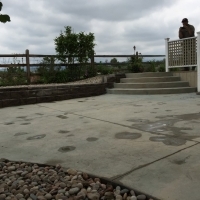 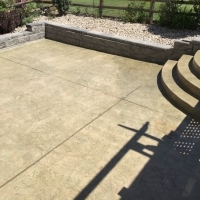 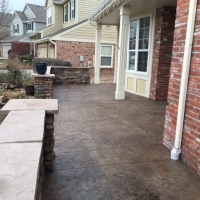 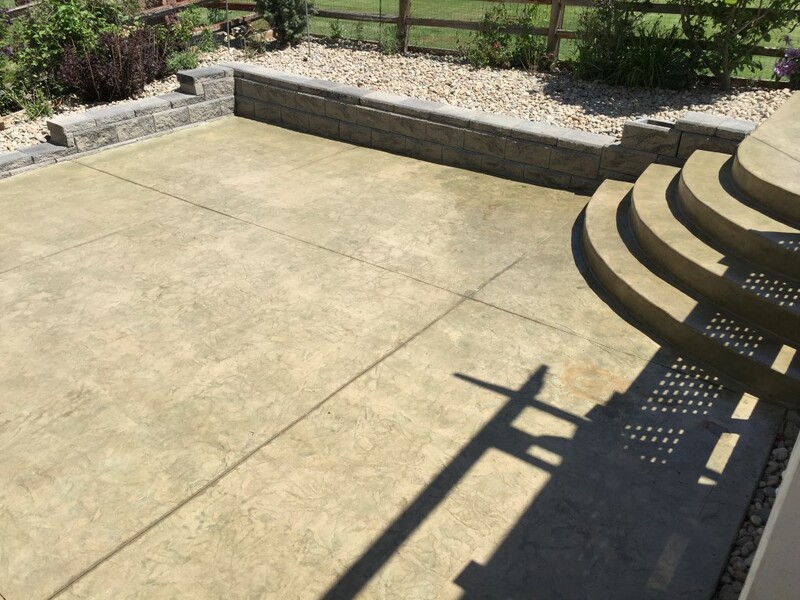 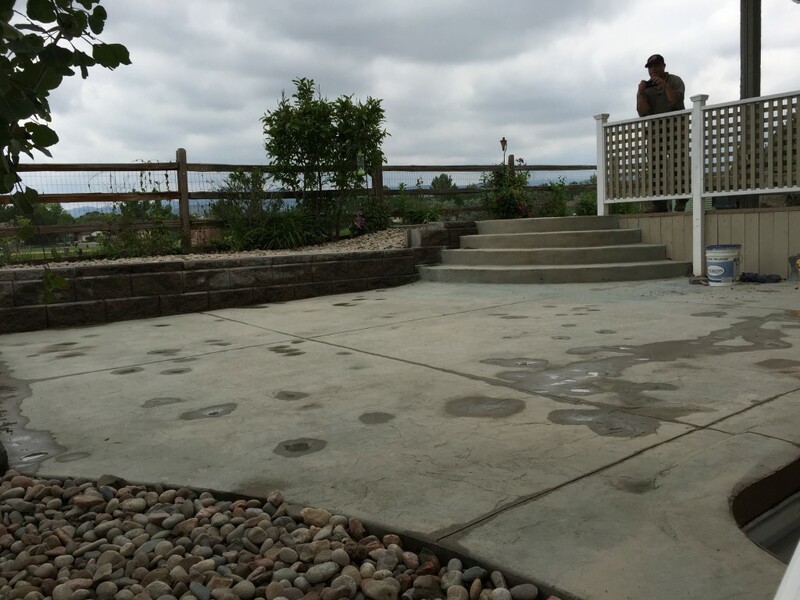 We built a beautiful decorative concrete front patio and entry stairs for this homeowner. 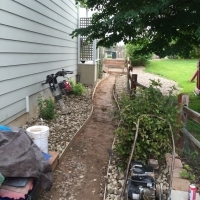 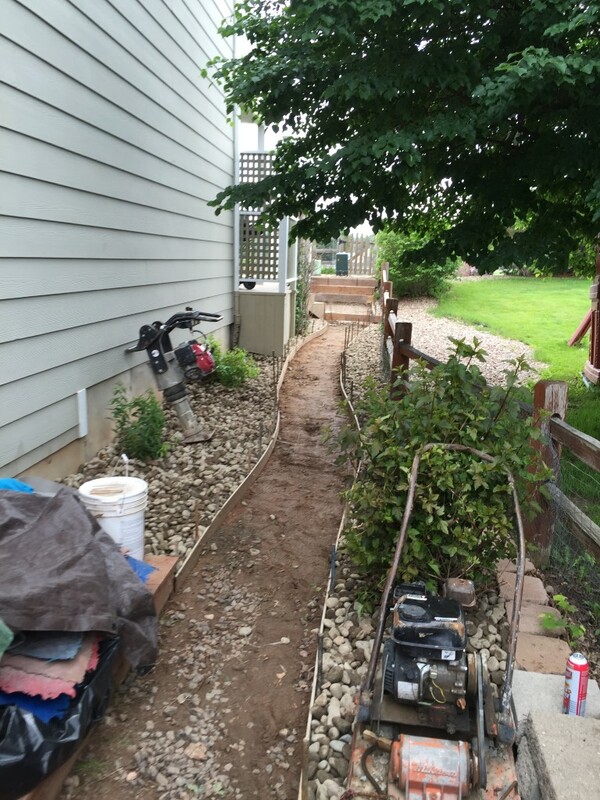 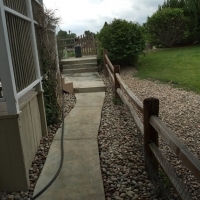 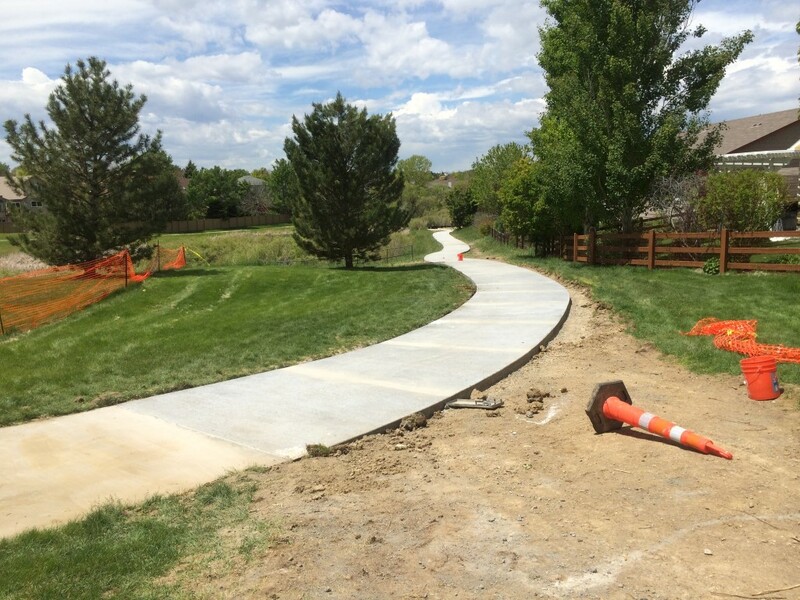 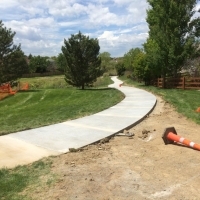 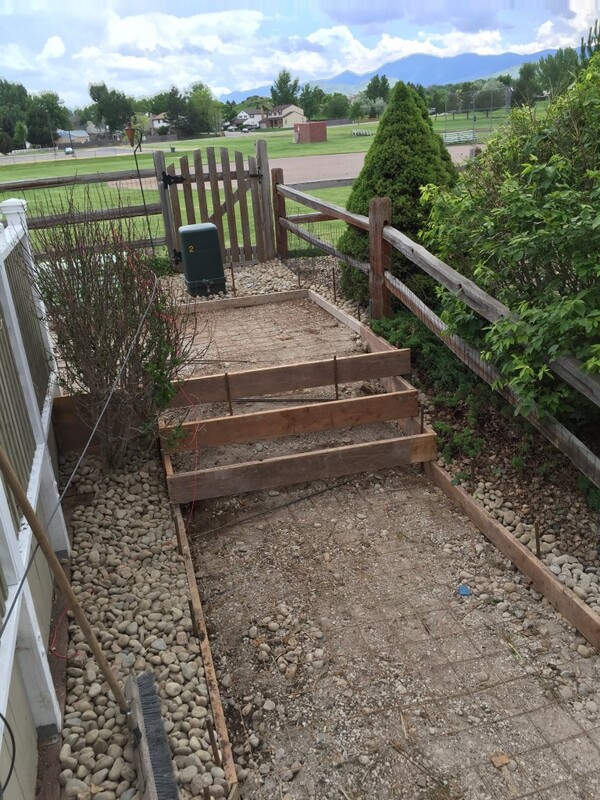 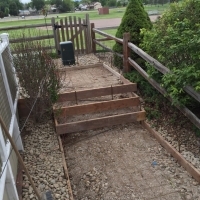 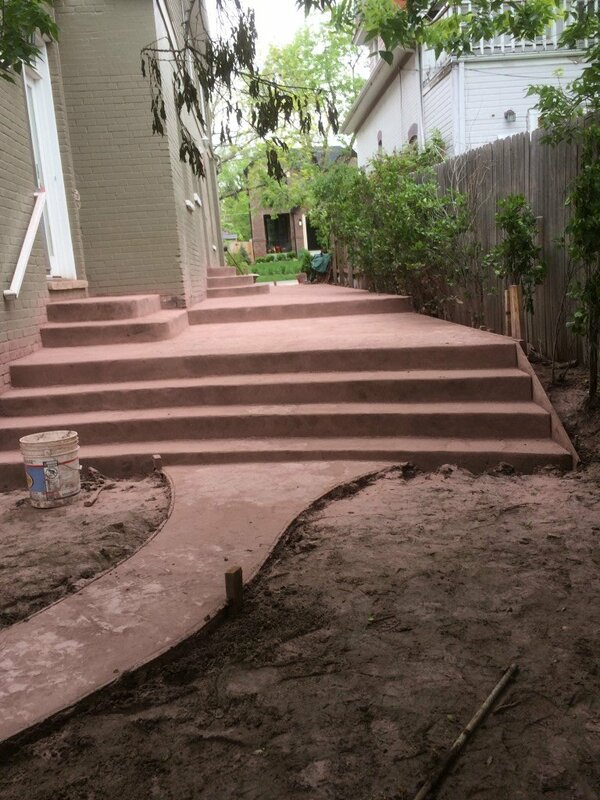 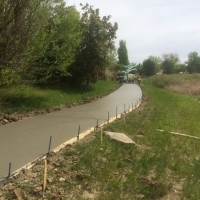 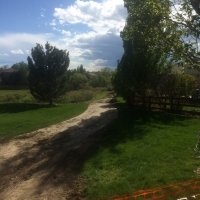 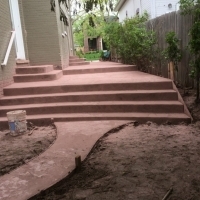 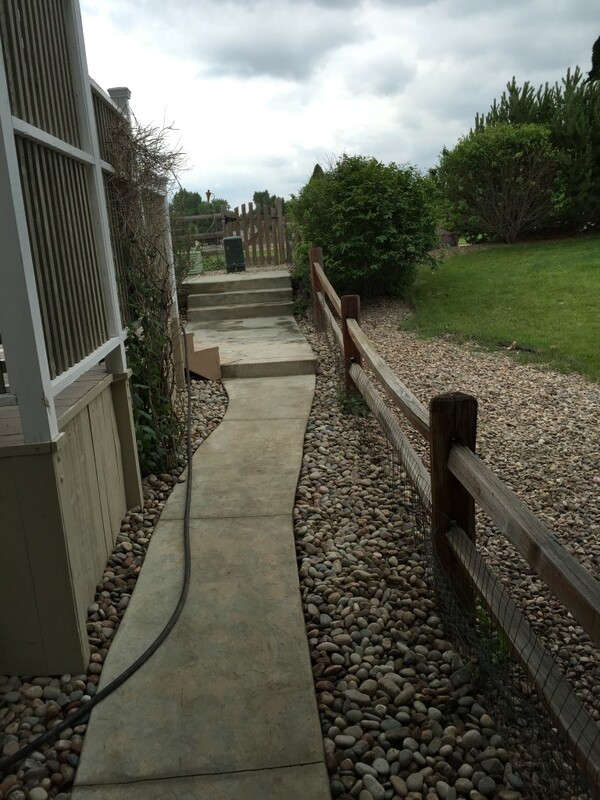 The Construction of a decorative concrete pathway complete with a set of stairs. 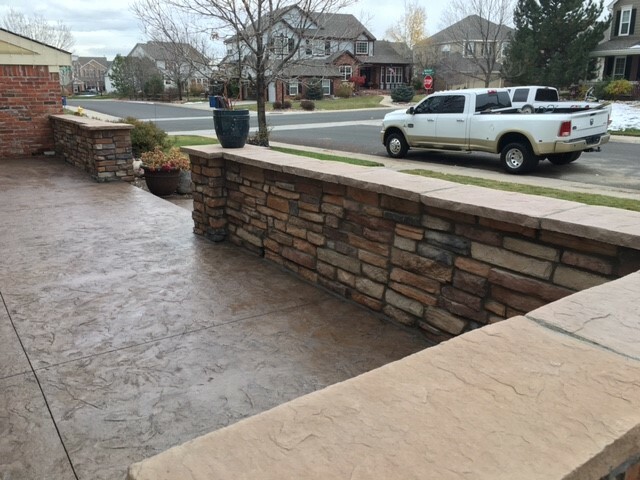 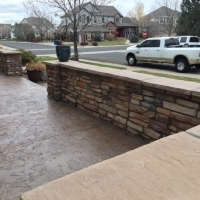 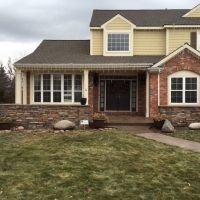 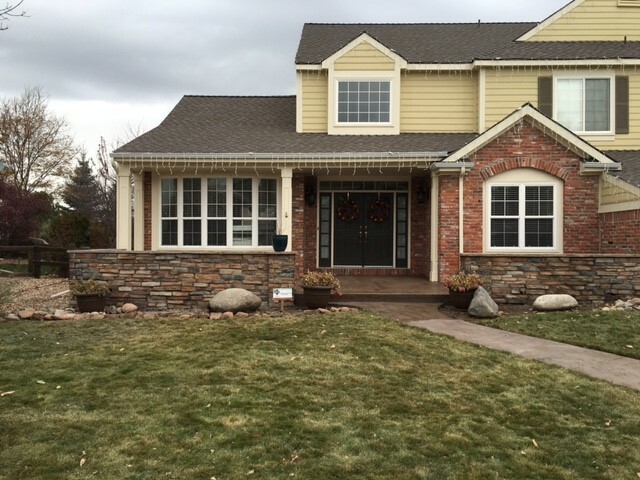 Front Porch with Incorporated Stone Seat Wall and Decorative Concrete. 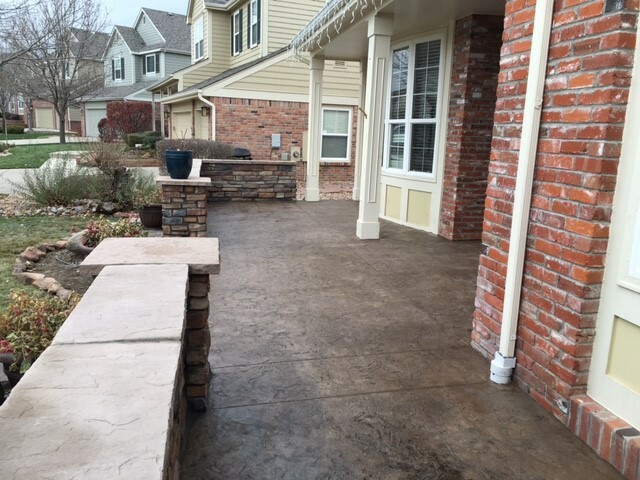 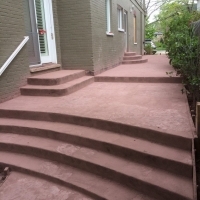 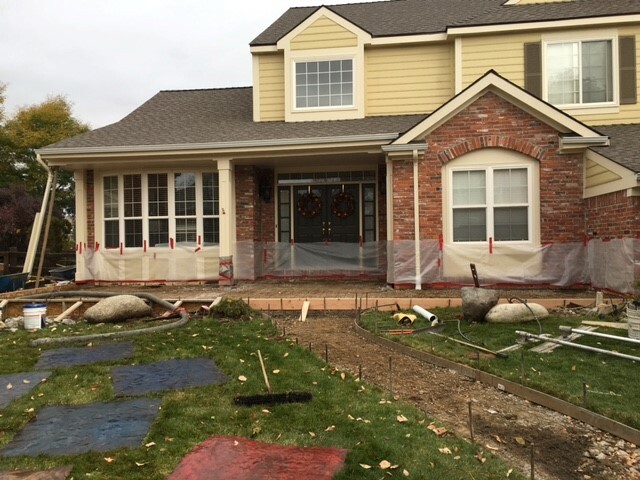 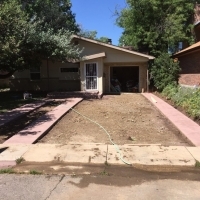 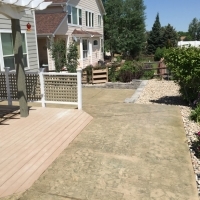 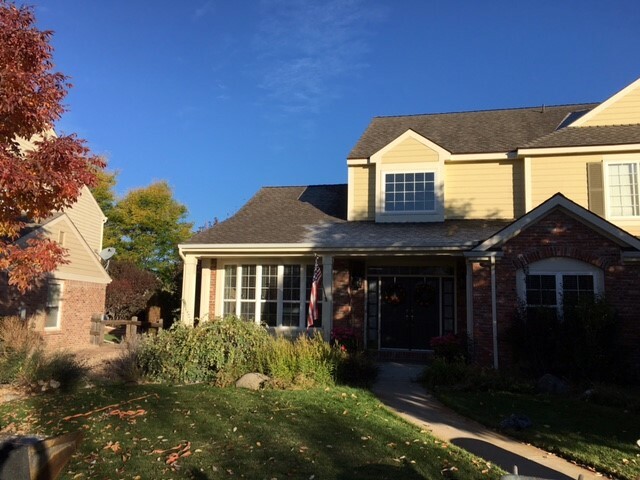 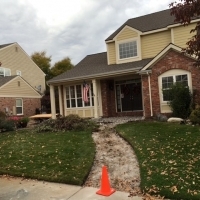 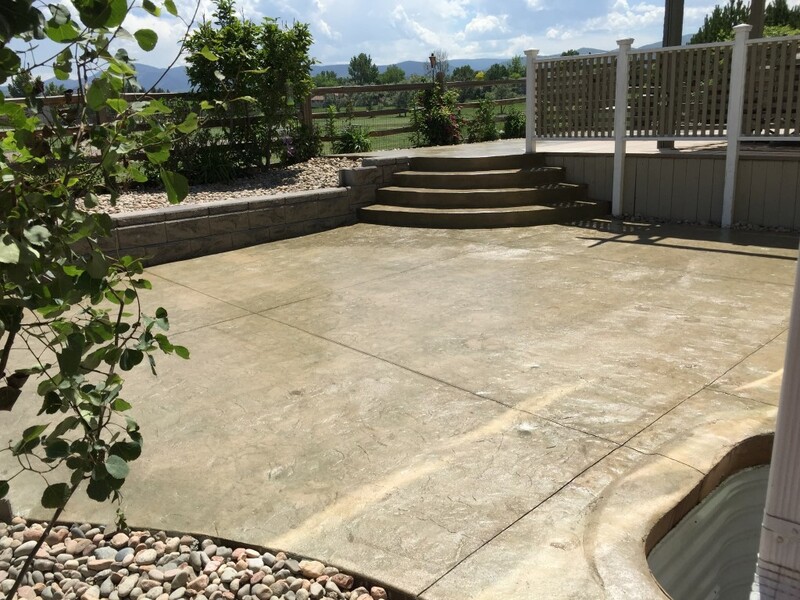 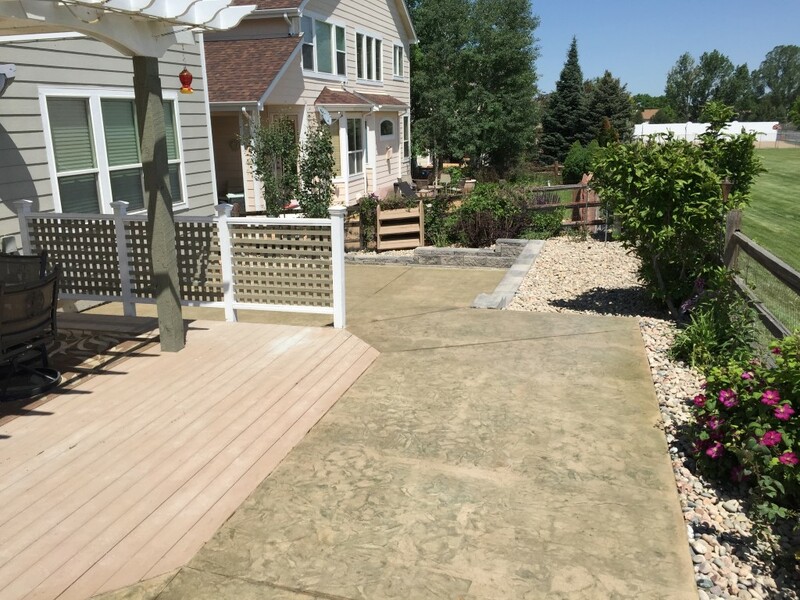 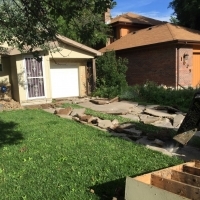 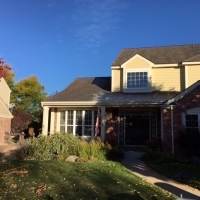 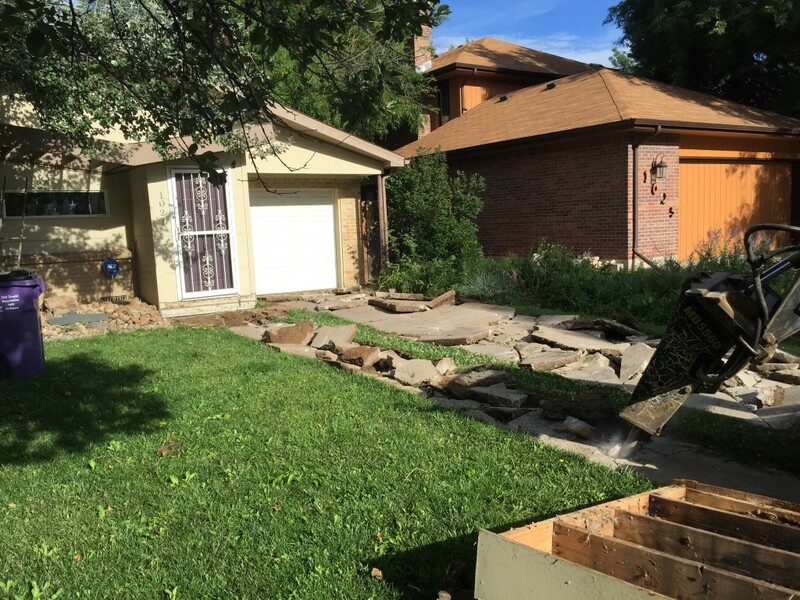 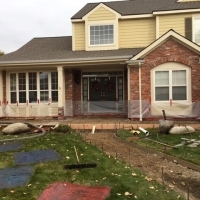 This project involved a complete exterior makeover for this home including a new concrete front patio, a new seat wall around the perimeter and a concrete pathway. 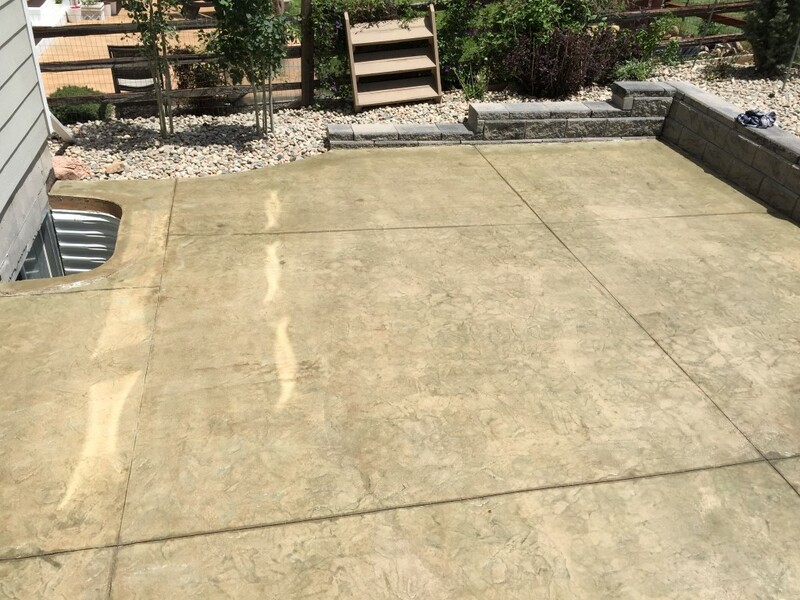 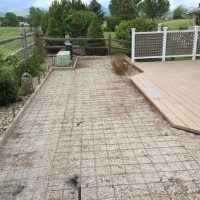 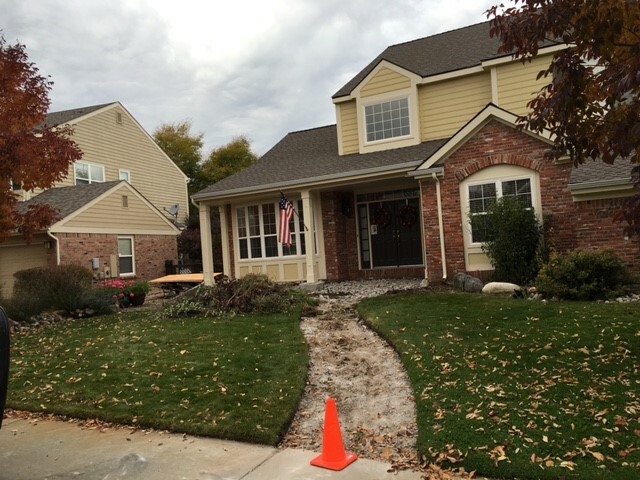 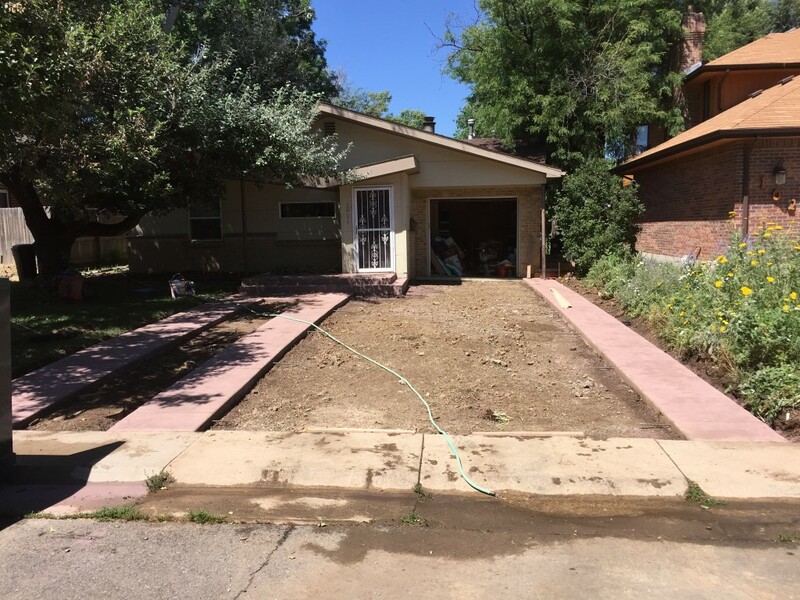 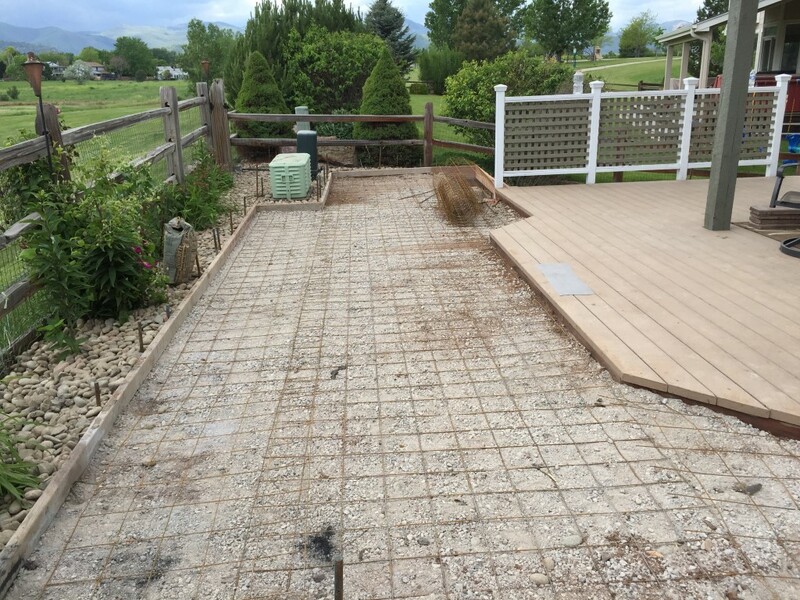 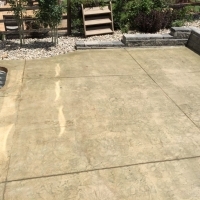 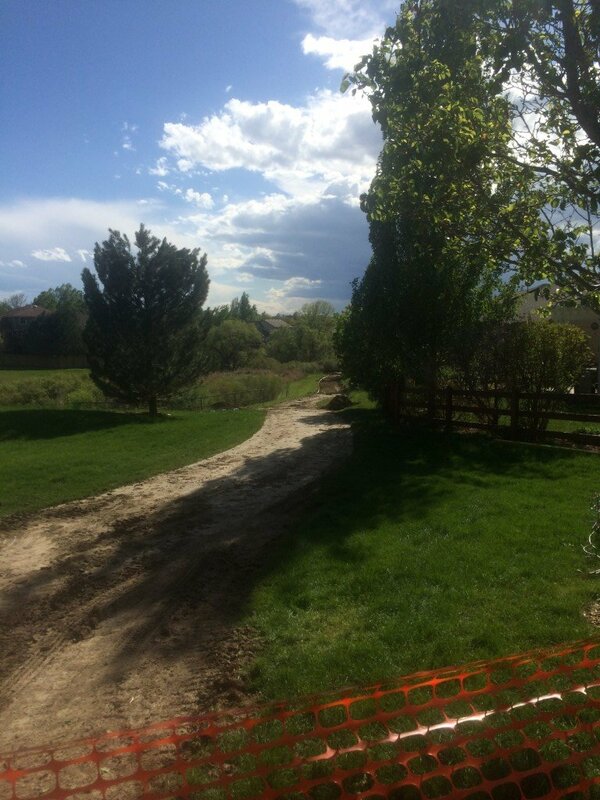 This series of photos shows the break up, removal and replacement of a driveway with a new decorative concrete driveway. 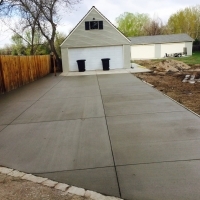 We offer concrete delivery services. 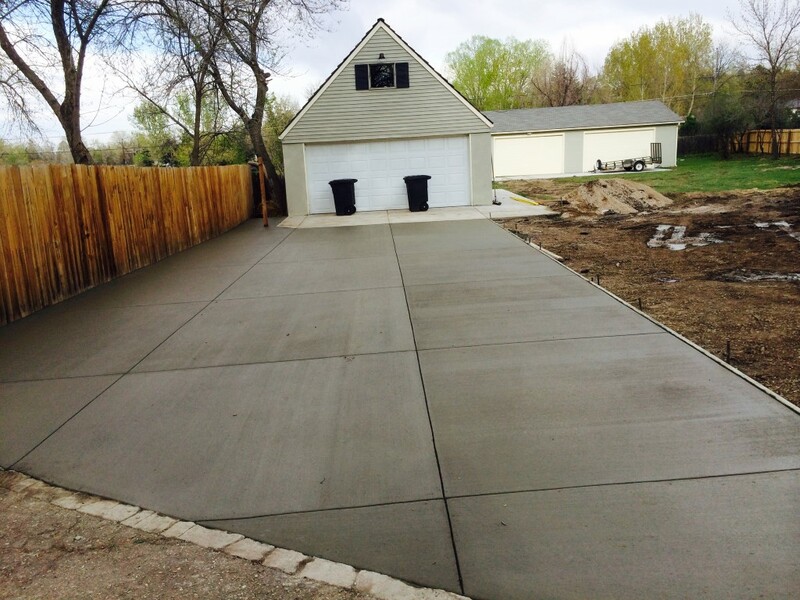 With 4 trucks, each with a 10 yard capacity, you can schedule concrete delivery for your concrete construction project. 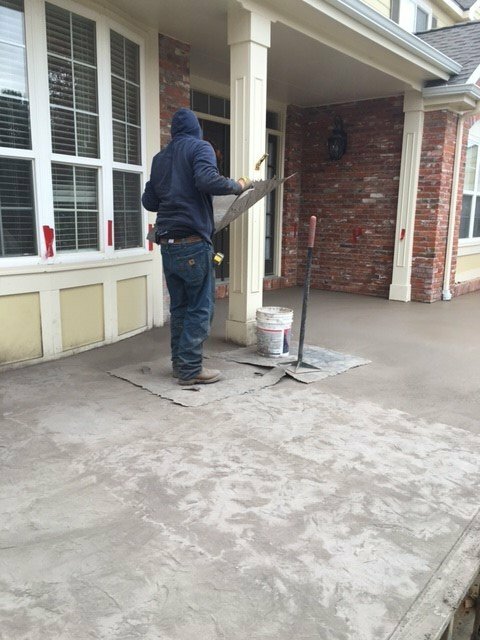 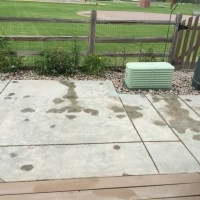 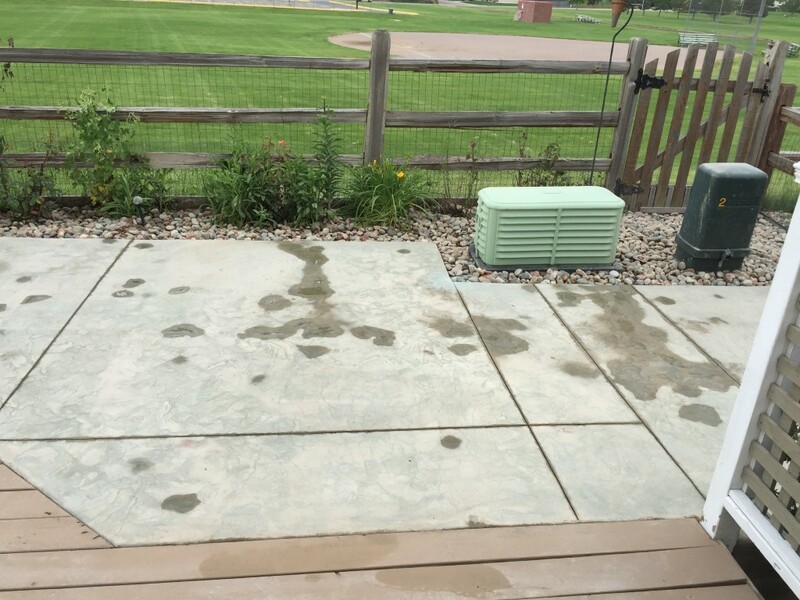 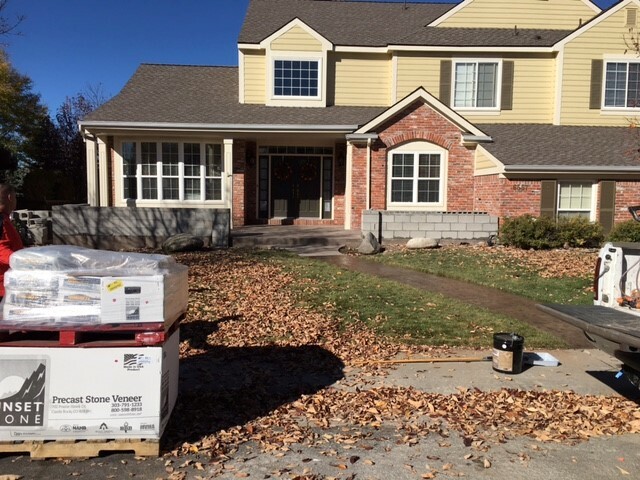 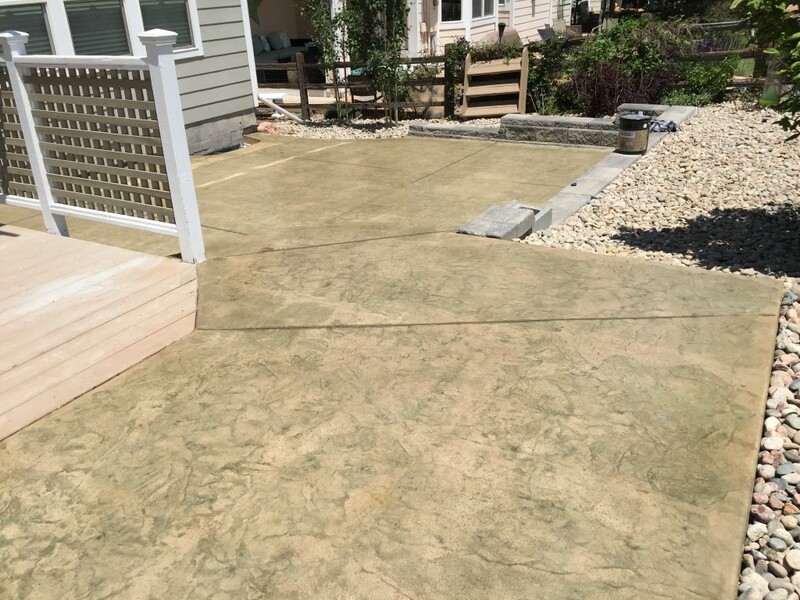 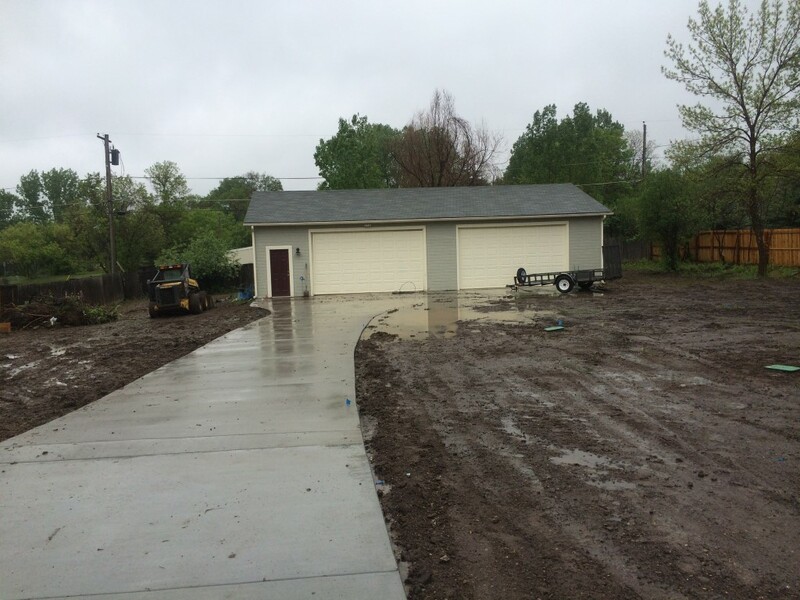 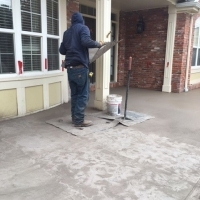 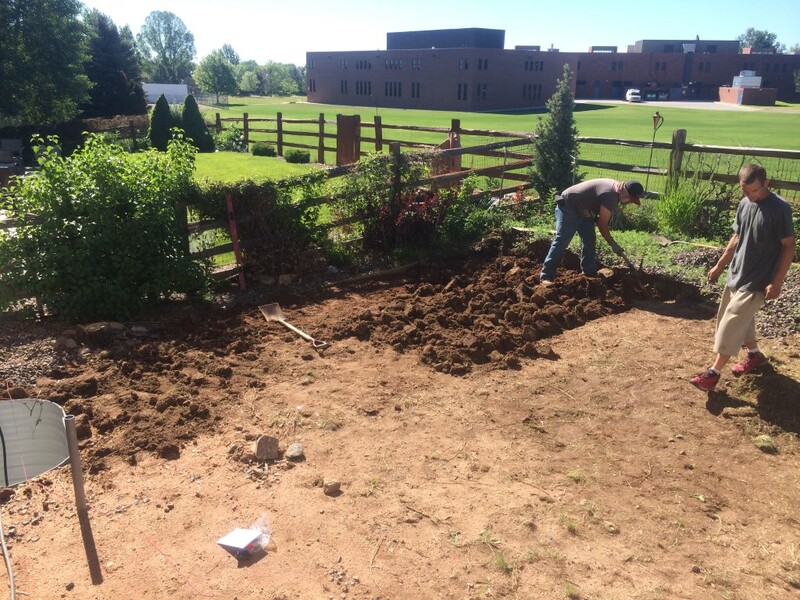 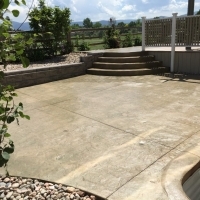 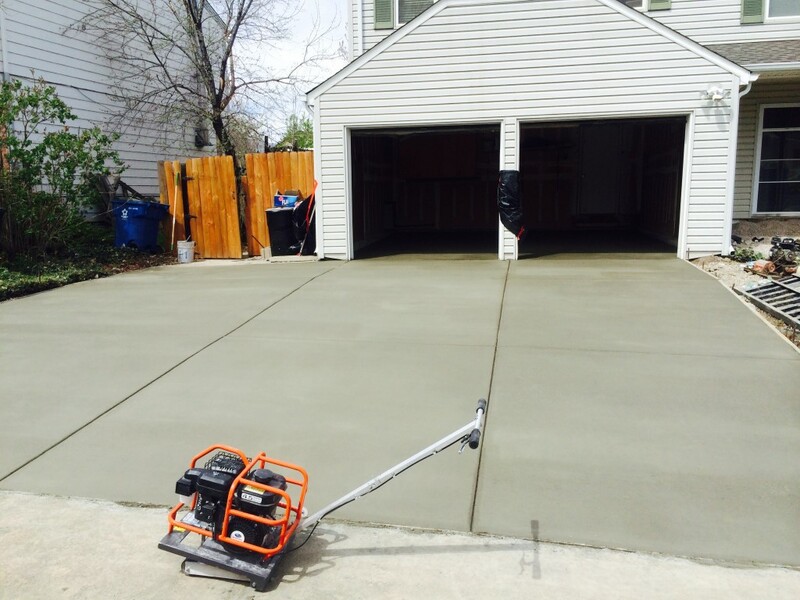 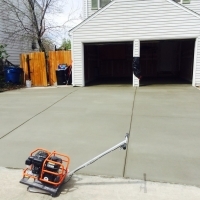 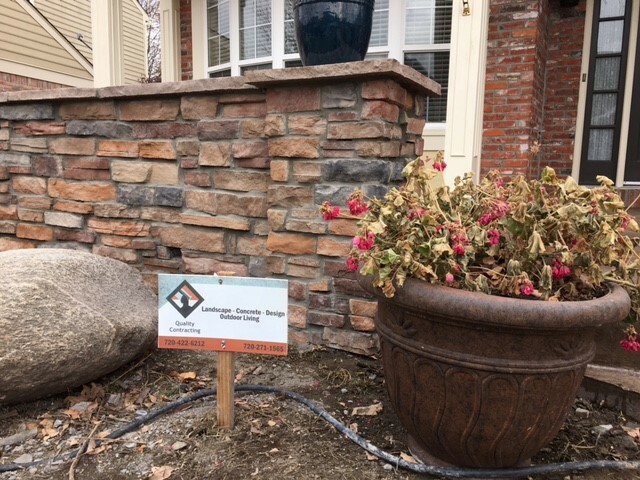 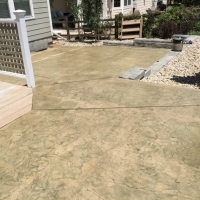 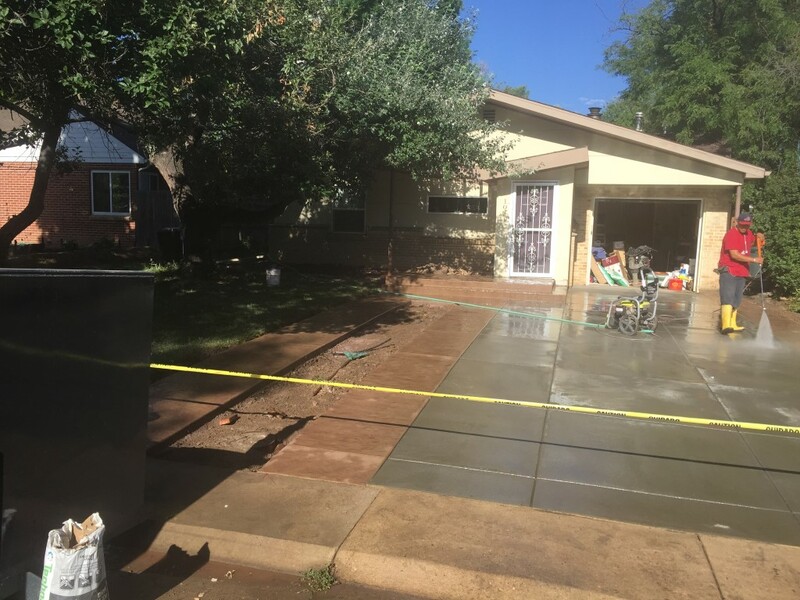 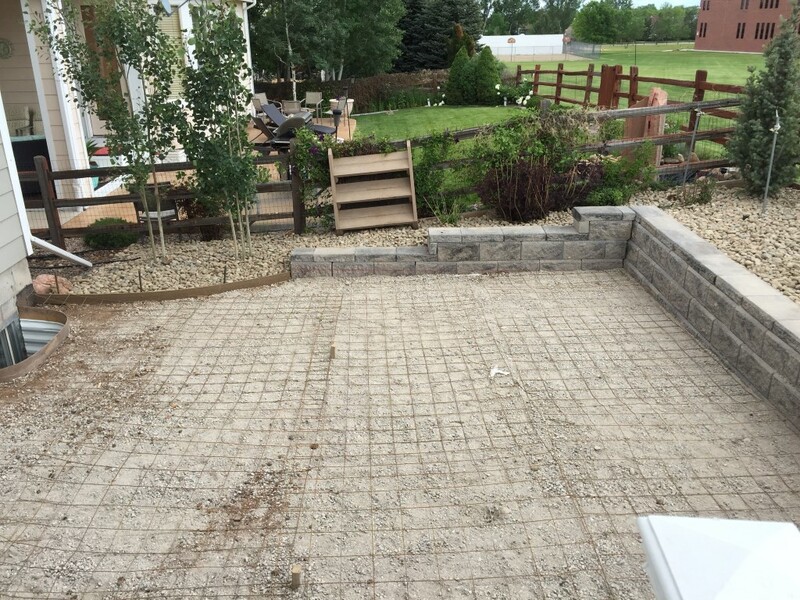 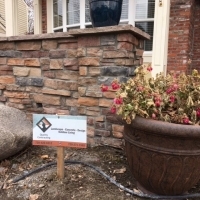 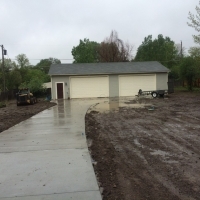 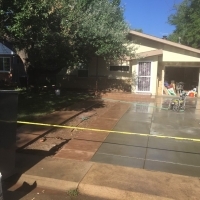 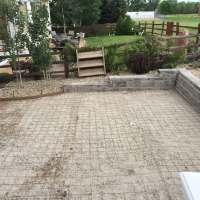 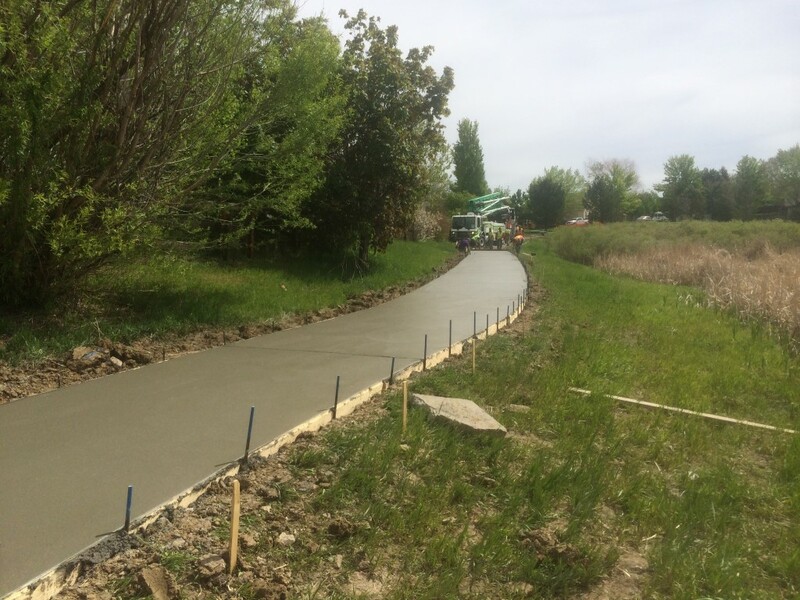 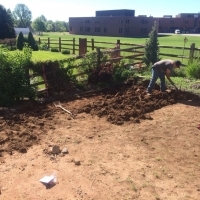 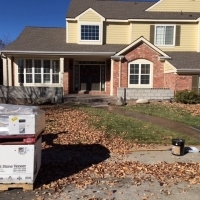 What Do Release Agents Do For Stamped Concrete?